Honda was the only manufacturer to pick up two awards in the Women's World Car of the Year awards. 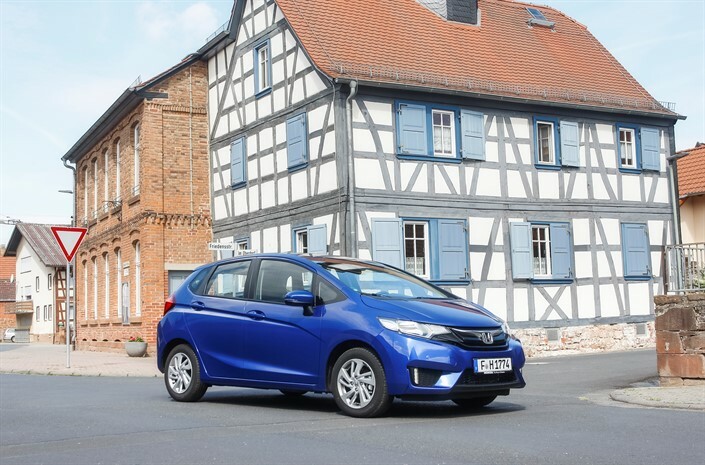 The Jazz was voted best budget car, while the soon to be replaced 9th gen Civic - a car often overlooked the awards process - was awarded in the family car category. I share your surprise. However, I believe there are other parts of the world where the Jazz (and other Honda vehicles) are more competitively priced. I suppose it depends on your budget! It is many thousands cheaper than a VW golf of equivalent spec., which was the comparison I made when shopping.